Save Income Tax through Family TRUST - How ? 19. Save Income Tax through Family TRUST - How ? Family trusts play a very important role in the practical life of a person. 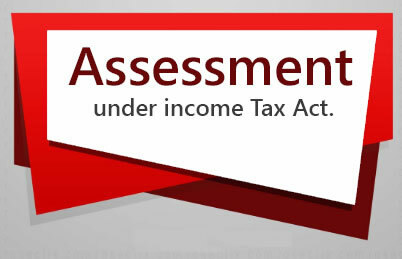 There are special provisions governing the assessment and taxation of trusts and their trustees which are contained mainly in Sections 160, 161,162 & 164 of the Income Tax Act, 1961. Income of a family trust (hereinafter referred to as a trust) may be taxable at the normal slab rates of income tax, or in some rare cases may become liable to a maximum marginal rate of income tax. 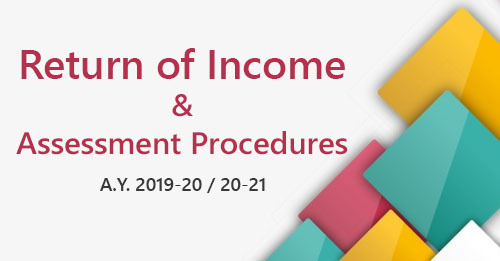 By employing proper tax planning, the income of a trust could be chargeable like an individual or an association of persons at the slab rates of income tax — and not at the maximum marginal rate of income tax. (c) Such trust is the only trust so declared by the person through the Will. If a trust is created for the benefit of a minor, the income could be chargeable in the hands of a guardian of the minor as direct assessment of the beneficiary is not barred as per Section 166 of the IT Act. However, the investment income of the minor is includible in the income of the father or mother as the case may be. Much tax advantage may not be available for making a 100% specific beneficiary trust for a minor. Thus, from the point of view of tax planning, it is advisable that in a trust deed for the benefit of the minor(s), there should be a provision that the income of the trust would not be applied for his benefit during the course of minority of the beneficiary. In such a case, the income of the trust would be assessable in the hands of the trustee in the normal manner as has been held by the Supreme Court of India in the famous judgment in the case of CIT v M.R.Doshi  211 ITR 1(SC). This judgment provides a very important tool for tax planning. By including a clause in the trust deed, the income of a minor beneficiary will not be clubbed with the guardian under the provisions of Section 64 of the IT Act. It is not necessary that the beneficiary should be a living person. Even unborn persons could be made beneficiaries, e.g. an unborn son or an unborn daughter or schools, hospitals and other charitable institutions can validly be beneficiaries under a trust. The Madras High Court in the case of CIT v. P. Bhandari  147 ITR 500 held that a trust created for the benefit of prospective wife of a minor son was valid if it contained a clause that in the event of his not marrying during his life time, the benefit would go to the prospective wife of another minor son, and a further clause that in the event of the other son also not marrying, the benefit was to be used for charitable purposes. The above provisions should be read with the provisions of Section 164 which provides for the assessment of discretionary trusts. Thus, the general provision of Section 164(1) provides that where any income of a trust in respect of which a trustee is liable as representative assessee or any part thereof is not specifically receivable on behalf of or for the benefit of any one person, or where the individual shares of the persons on whose behalf or for whose benefit such income or such part thereof is receivable are indeterminate or unknown, then tax would be charged on the relevant income or part of the relevant income at the maximum marginal rate. Thus, such a trust which is popularly known as a “discretionary trust”, is chargeable to income tax at the maximum marginal rate, i.e., 30%. However, there are certain exceptions to the above rule of charging the income of a discretionary trust at the maximum marginal rate. A trust could also be made for the benefit of one’s deity. The Supreme Court of India in CIT v. Sri Jagannath Jew  107 ITR 9 (SC) held that where the Testator gave away his estate to the deity and created an absolute debutter thereof and obligated the managers of the debutter with responsibility to discharge certain secular or secondary behests including benefit to family members, their residence and transportation, the Deity was the legal owner of the whole estate and was liable to be assessed as such. 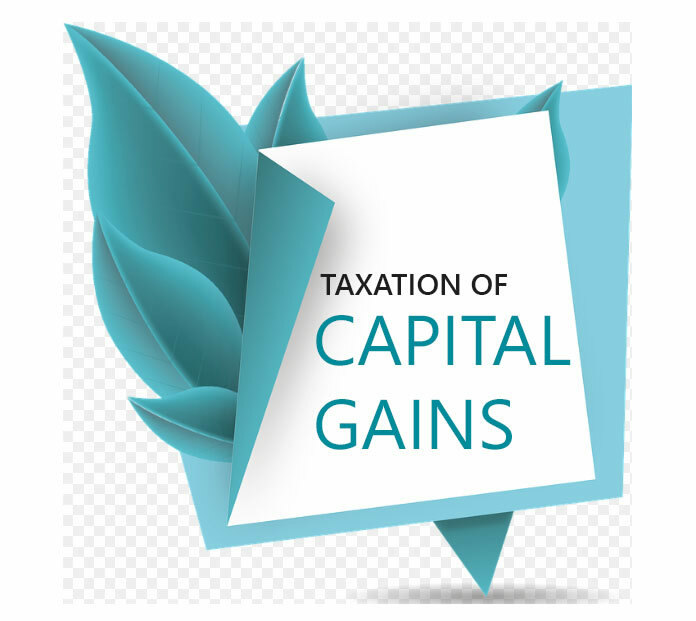 Thus, a great deal of tax planning is possible in the matter of private and family trusts as briefly highlighted above and a good deal of income tax saving is possible for beneficiaries. The Income Tax File of a Deceased Person will Continue - When & How ?